The earth’s population is right around 7 billion, and projected to grow to nearly 11 billion by the next century. Needless to say, it’s going to be getting a little crowded on planet earth. So where are all those new people going to live? In the ocean? Architect Buckminster Fuller sought to mitigate this problem back in the 1960’s when he designed Triton, a city intended to float off the coast of Tokyo, according to Factor. The community was considered (but never commissioned) by the U.S. government. This isn’t just one man with a maritime dream. There’s an institute dedicated to it. 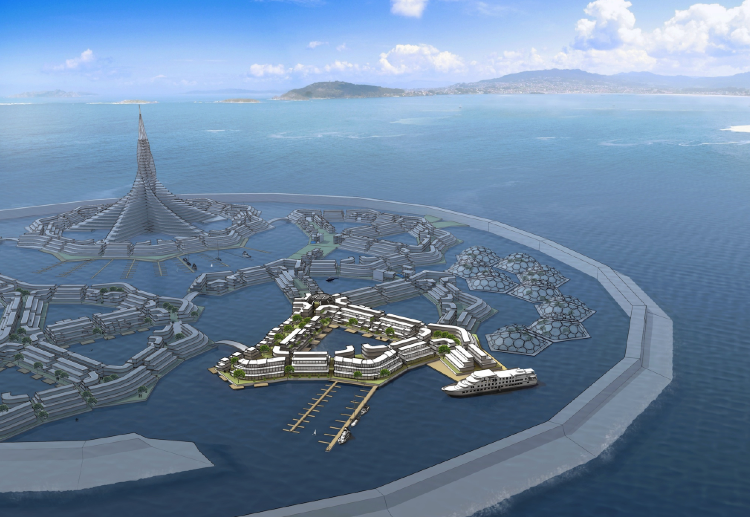 Most recently, the Seasteading Institute commissioned DeltaSync, a premiere Dutch water architecture firm, to design a concept city and assess its feasibility. The report can be downloaded here. 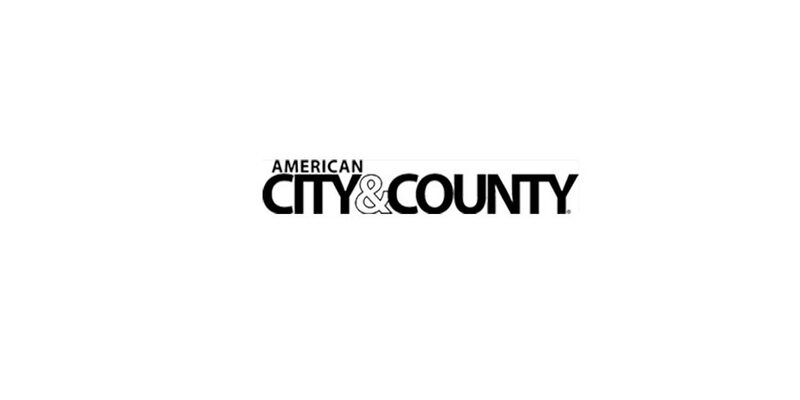 The institute claims the first oceanic city could only be a few years away. What do you think? Leave a comment below.